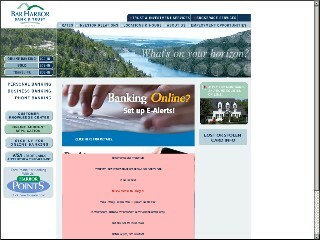 Description: Bar Harbor Banking & Trust Co is a business categorized under banks, which is part of the larger category national commercial banks. Bar Harbor Banking & Trust Co is located at the address 21 Main Street, Blue Hill, ME 04614 in Blue Hill, Maine 04614-0000. The VP is Patricia J Curtis who can be contacted at (207)374-5600. Location & access map for "Bar Harbor Banking & Trust Co"